(Natural News) Thanks to the Daily Mail‘s efforts, the U.K. government has launched an urgent review into the growing crisis of prescription drug addiction. 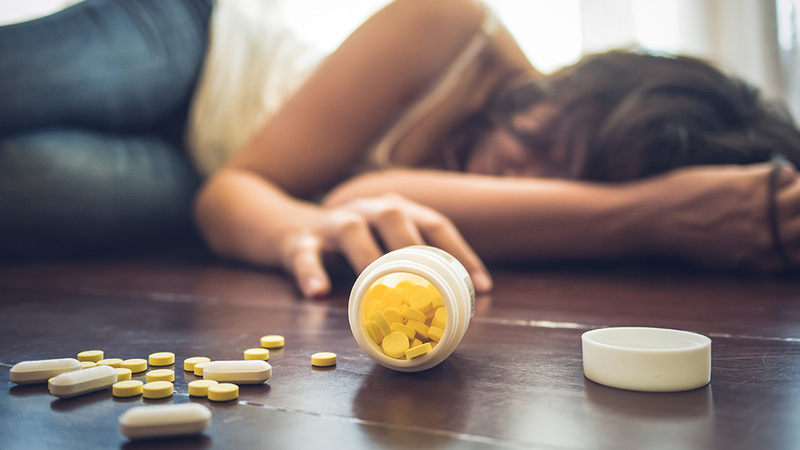 According to data, at least one out of 11 patients are prescribed “potentially addictive drugs” like sedatives, tranquilizers, and painkillers. The rates have gone up by a whopping 50 percent since 2000. Previous :From dehydration and diet to tumors and aneurysms, there are many causes for headaches – do you know which kind are cause for concern?